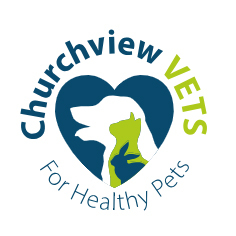 Veterinary Surgeon required at our friendly, RCVS accredited, small animal practice in Merseyside. We have a longstanding and loyal client base and we are exceptionally proud of the local service we provide. Our ideal candidate will be an experienced surgeon who is comfortable working sole charge and who is committed to providing high standards of clinical care across both of our branches. We will consider both full time and part time applications. CPD is encouraged and funded and we offer a competitive salary, exclusive company discounts, reward schemes and career development.